Happy Tuesday, y’all! 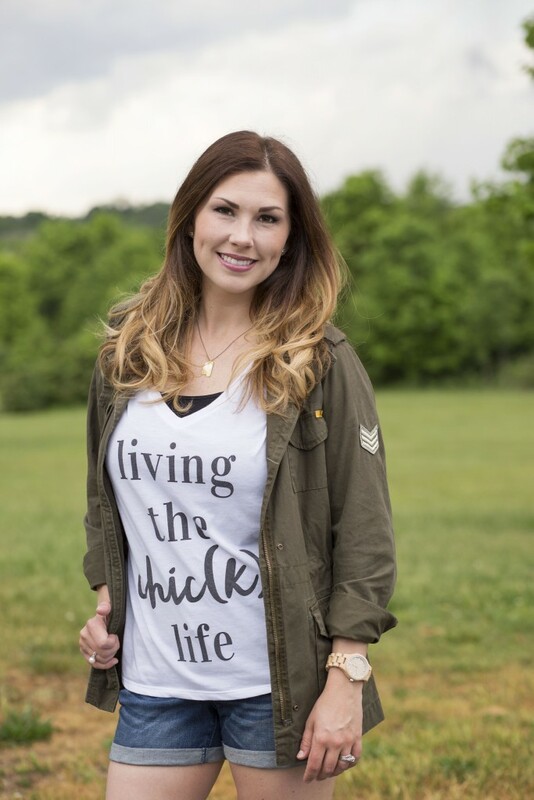 My sweet friend Nina has an incredible business and blog called The Baby Chick. If y’all haven’t heard of her, you’ll quickly fall in love with her as I did. She’s a certified baby planner and doula, so naturally, her site is full of amazing information for expectant moms and moms with children. 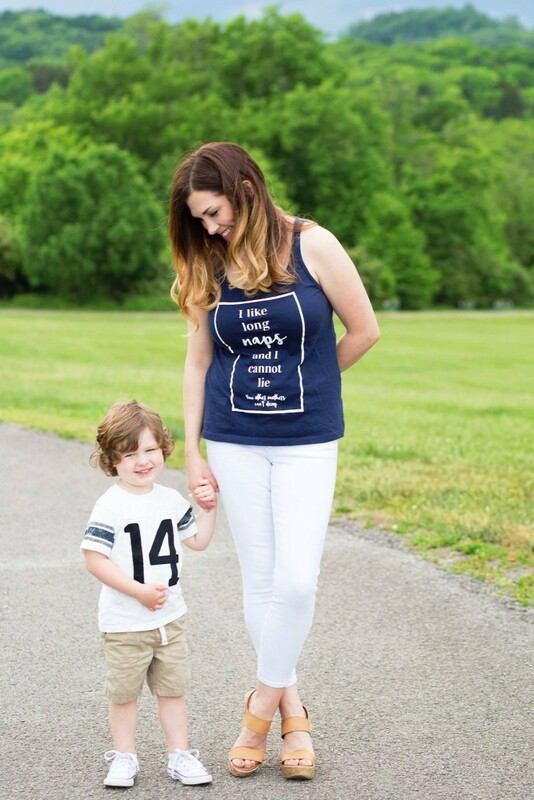 Each month she features a mom on her blog and I’m so honored that she asked me to be her May Mommy Chick. Nina had some awesome questions for me and I wanted to share them with you lovely ladies! Here’s a little snippet of the interview. To read the rest and to check out her blog, click here! To start, what motivated you and helped you decide to start blogging? I’ve lived in a lot of different places and since getting married, we’ve never lived in the same state as a family. I’ve wanted to start a blog for a long time and once we started having babies, it seemed like the perfect time to do it. A blog was a great opportunity to share our everyday life with our friends and family. I also wanted a creative outlet for other things that I loved. Being a Mississippi girl, I knew everything that I created would be inspired from my southern roots, so naming it Southern Made Blog just made sense. How cute are these shirts?!! It’s no secret, I love some long naps! 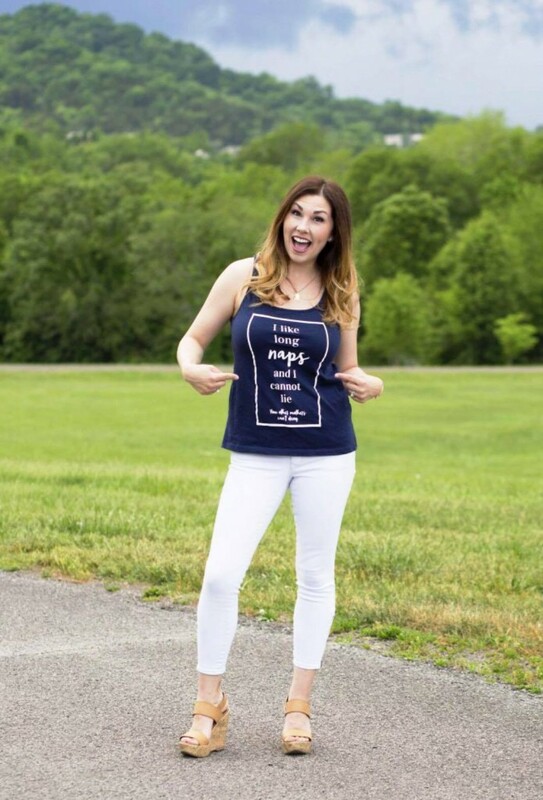 Find all of her adorable shirts here! Aren’t they so cute?! I love them!